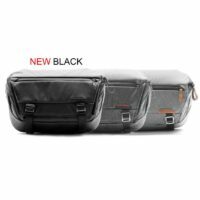 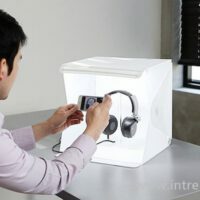 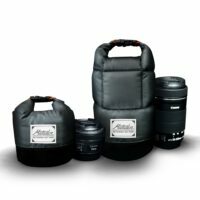 Professional Bundle Set เป็นชุดรวมอุปกรณ์ สำหรับช่างกล้องมือโปร ทำให้คุณไม่พลาดช็อตสำคัญอีกต่อไป!!! 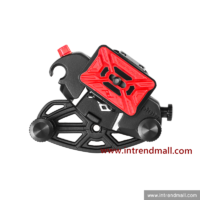 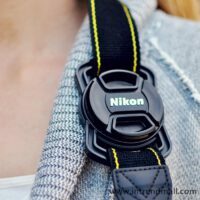 Includes 1 CapturePRO® Camera Clip, with PROplate® quick-release plates. 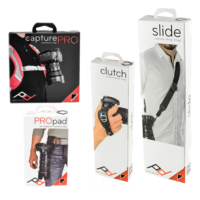 With CapturePRO®, PROpad™, Leash™ and Cuff™ you will truly have an end-to-end solution for carrying and managing any size/weight of camera in all environments and shooting situations. 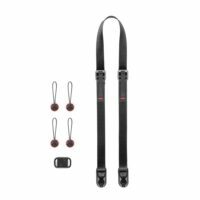 Leash™ : The most versatile quick-connecting camera strap ever created. 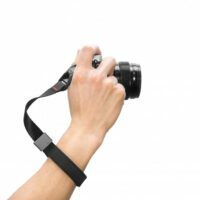 Cuff™ : A minimalist camera wrist strap that uses the same quick-connection system as Leash.